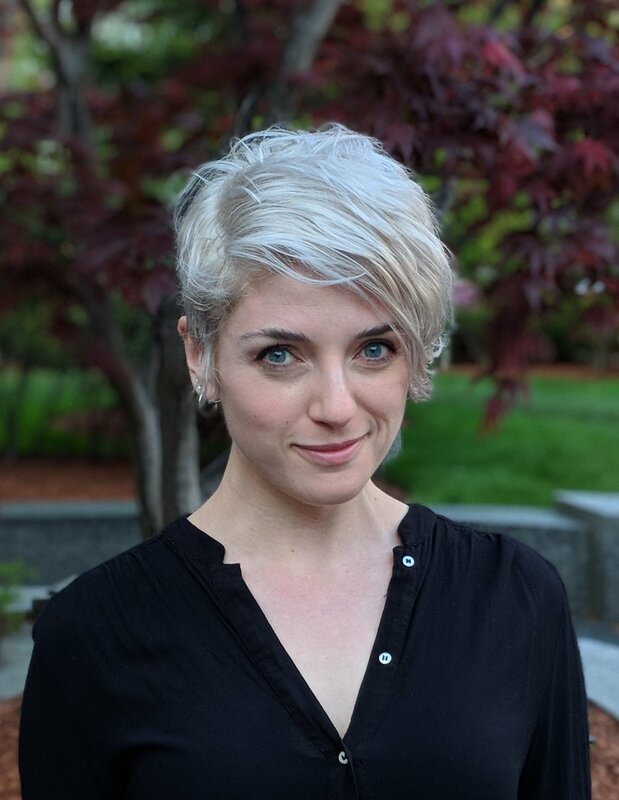 Jessica Polka, PhD is Executive Director of ASAPbio, a biologist-driven nonprofit working to promote transparency and innovation in life sciences publishing. Before becoming a visiting scholar at the Whitehead Institute, she performed postdoctoral research in the department of Systems Biology at Harvard Medical School following a PhD in Biochemistry from UCSF. Jessica serves as president of the board of directors of Future of Research, a steering committee member of Rescuing Biomedical Research, a member of the NAS Next Generation Researchers Initiative, and a member of ASCB's public policy committee.